How many times have you lost a remote in the couch, picked it up and brought it into another room with you, or put it in your purse, thinking it is a cell phone and discovered it in the grocery line? If that number is greater than 1, you can benefit from a universal remote. A universal remote can definitely be a life saver and something that can save you time and energy. This device can power anywhere from two to an infinite number or devices for you after being programmed of course. Whenever you take your standard remote out of the packaging it always comes with a list of devices it can control. The standard remote can become easily outdated as technology changes. 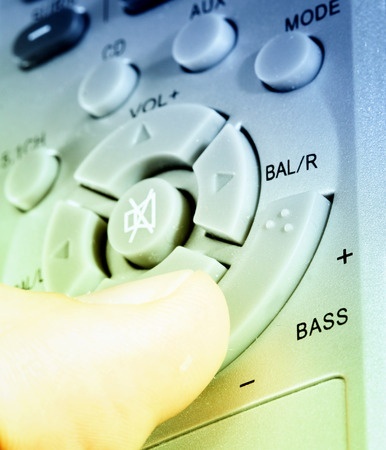 Some of the most common devices that homeowners use universal remotes to control are: television sets, stereos, DVD and Blue Ray players, and more. One of the best advantages to using a universal remote is that you don’t have to keep track of the 4 or more remotes that you have sitting on the table to your left. Also, this means that you don’t have to buy 30 packs of AA or AAA batteries to power all of the remotes either. There is only one remote now in your home that you have to purchase batteries for. Universal remotes are incredibly easy to use for the young and old. They come with large buttons that are easy to see and press on. There are programmable keys and clearly labeled buttons for those with failing eye sight. Make the change today to a universal remote and make your life easier.